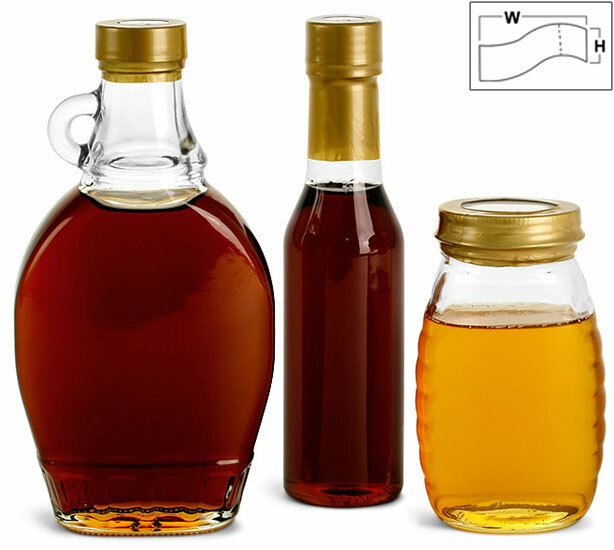 These gold PVC shrink bands provide your customers with tamper evident containers. 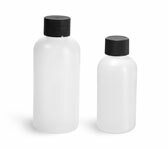 Try using the heat gun kit to evenly apply shrink bands to your bottles and jars. 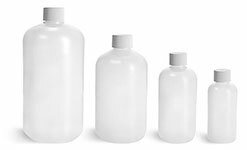 Each of the shrink bands has a single vertical perforation and is 2 mil thick. The dimensions are taken when the shrink bands are flat before application.